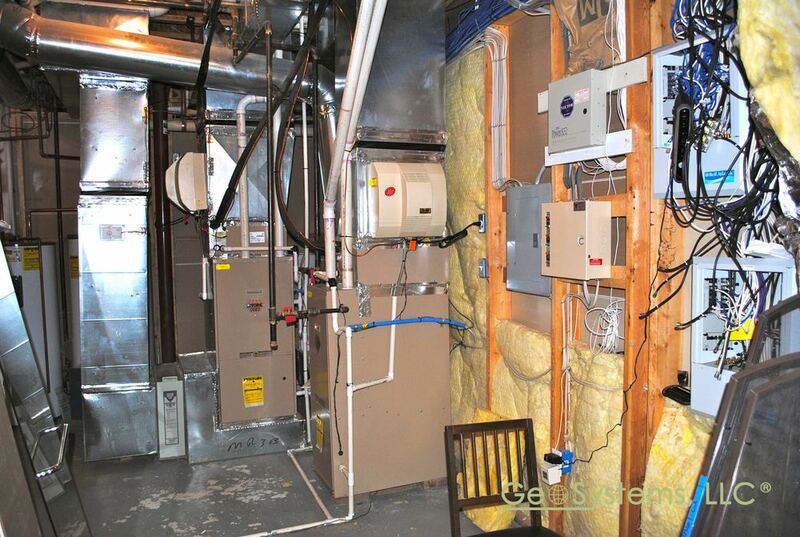 "I can’t say enough about the excellent work that GeoSystems, LLC did on our project. It was an absolute pleasure to work with them. They listened to our thoughts and suggestions and far surpassed our expectations." — Charles T. Grimsley, P.E. — John O. Marsh, Jr.
“Mr. Voyten commands a high level of technical and managerial ability and has an extensive and well developed background in engineering and construction.